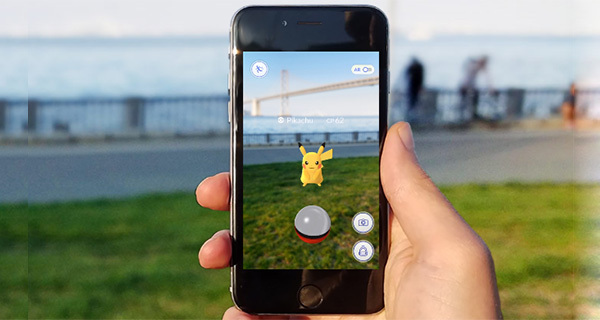 Pokémon Go may not have as many daily active users playing the game as it did when it peaked not long after launch, but that doesn’t mean that Niantic Labs is going to take the foot off the gas when it comes to growing the platform and making it more appealing from a feature perspective. With that in mind, Niantic is looking to garner excitement for a new feature ahead of actual launch by announcing that a new capture bonus style system is being integrated which should hopefully increase the odds of making a successful catch when going after rare Pokémon. It’s probably fair to suggest that anyone who has played the game for any prolonged length of time will have suffered from the frustration that comes attached to not being able to capture some of the rarer Pokémon. Pidgy, Spearow, Rattata, and others can be found and owned within seconds without so much as a hick up, but it’s an entirely different story for rarer and more uncommon critters. This new feature, which will be released in an upcoming version of the title, will ensure that Trainers are granted a bonus when medals are earned, which in turn will assist with capturing Pokémon related to that type. 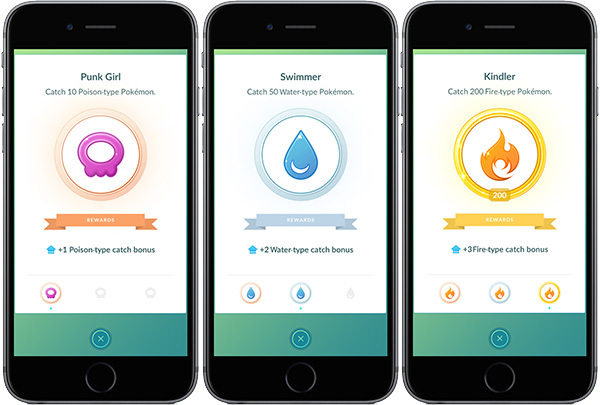 We are adding a new feature which grants a catch bonus when you earn medals based on catching certain types of Pokémon (Kindler, Psychic, Gardener, etc.). These new bonuses will give you a better chance of capturing Pokémon with a related type. For example, as you reach a higher tier for the Kindler Medal, your bonus to catch Fire-type Pokémon such as Charmander, Vulpix and Ponyta increases. As the new feature is essentially based on a tier system, Trainers will be able to capture multiple Pokémon of a specific type, and therefore be able to work their way up the tier, which in turn will increase the chances of capturing even more rare critters going forward. For those gamers that simply like to stroll through the local environment to see what’s around and what Pokémon actually pop up, then the new feature probably won’t be that appealing. However, for those serious Trainers, it’s an opportunity to complete the full collection of available Pokémon in a more efficient manner. Pokémon Go players can look forward to this feature landing soon on iOS and Android. “Hick up” should be hiccup. And the real Pokemon Go news today is that Niantic started hitting scanner and bot accounts with Captcha requirements. Yeh I agree the game is getting stale and this update is minuscule.